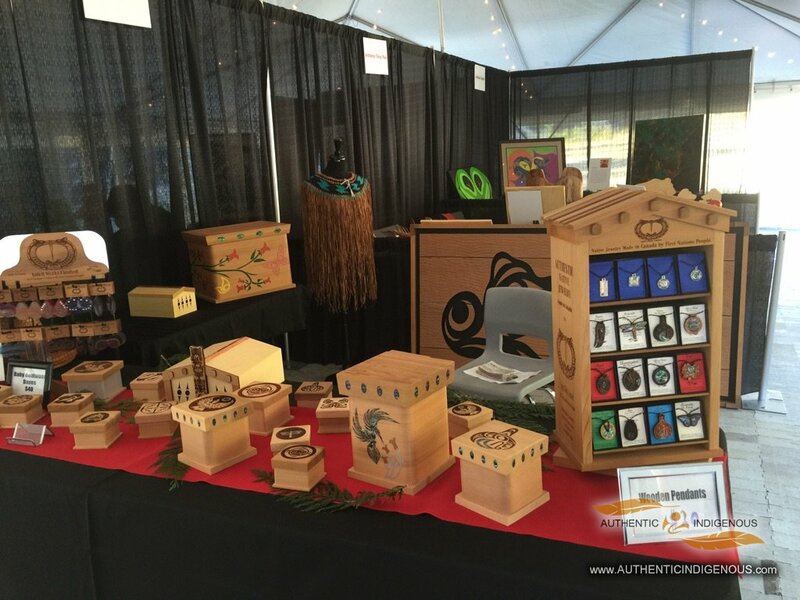 Good day Authentic Indigenous Artisans, Christmas is around the corner and we wanted to send out a gentle reminder to update your contact information on your Authentic Indigenous page on the website. This is your email, telephone number, twitter, and Facebook links. 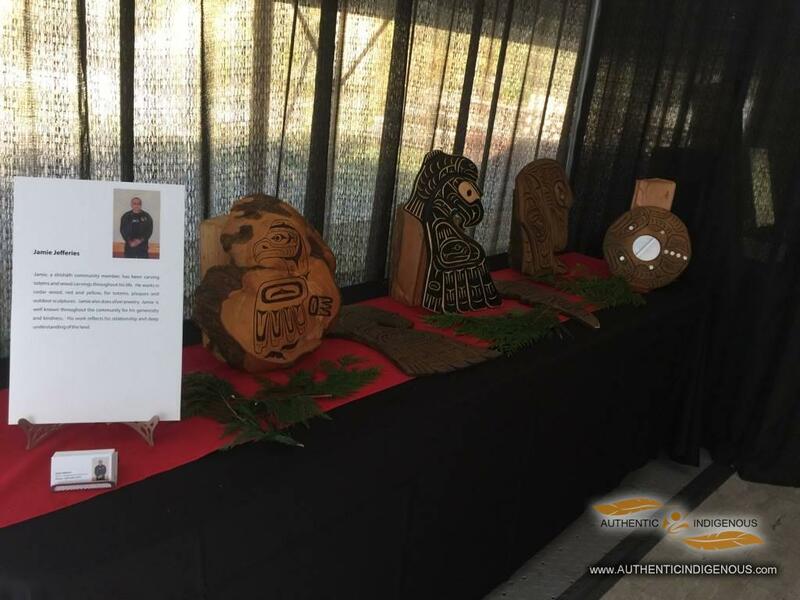 If you have any questions or need assistance please send an email to info@authenticindigenous.com and/ or call 604-754-6003. Have a happy and joyous holiday season. 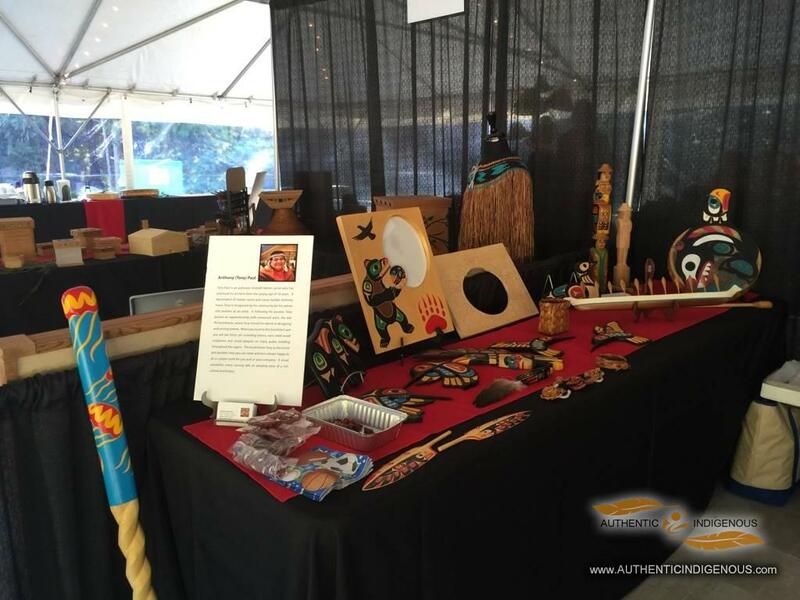 AtBC is currently seeking an experienced Artisan/Artist to create seven (7) awards for the AtBC Industry Awards on November 26, 2015 in Vancouver, BC. The successful individual will be a highly motivated, self-directed professional with at least five years experience in art production. 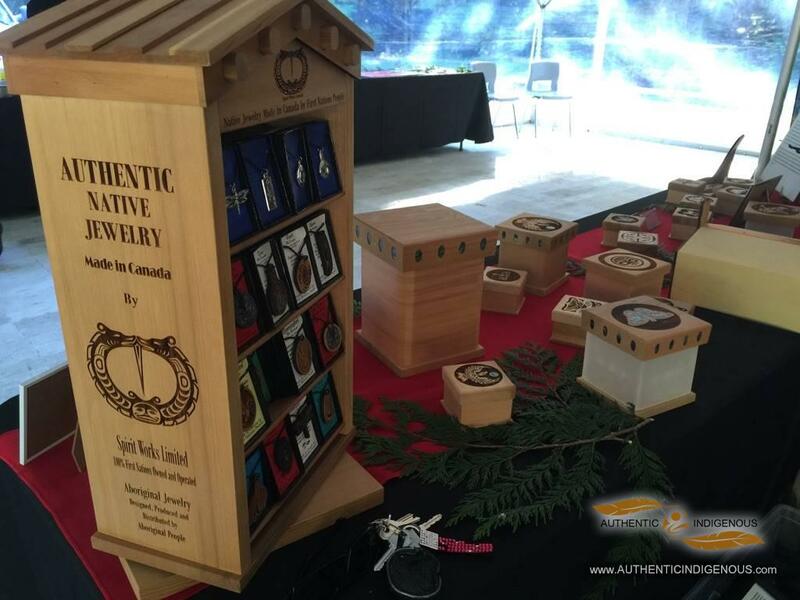 Preference will be given to Aboriginal artisans who can provide competitive pricing and a quality product. Come and support us for our fundraising raffle for The Authentic Indigenous Arts Resurgence Campaign on October 15, 2015. The Raffle fundraiser is to raise funding for the Authentic Indigenous Resurgence Campaign program and the Aboriginal Business Alliance (Aboriginal Business Alliance series). All three raffle prizes are artists that are part of the Aboriginal Indigenous Resurgence Campaign! Developing the roots for a strong indigenous economy on our own terms. 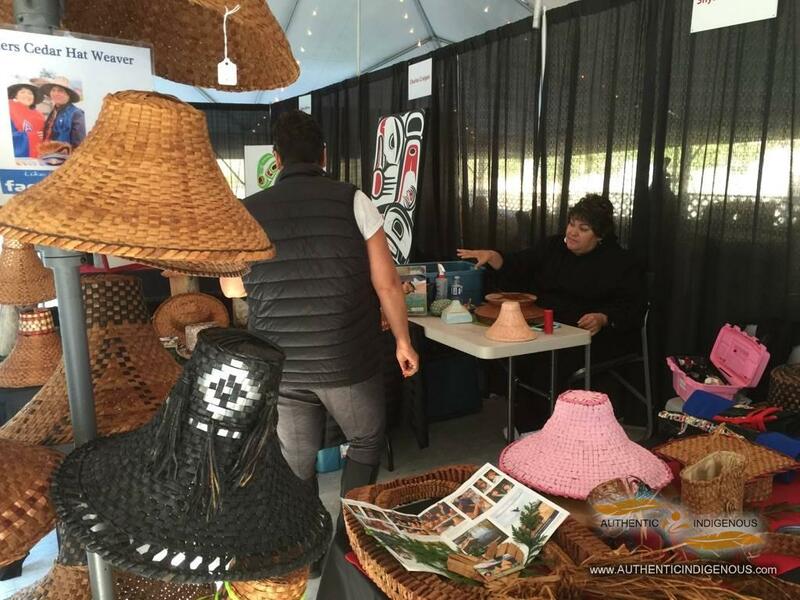 Today the Sechelt Arts Festival has began. 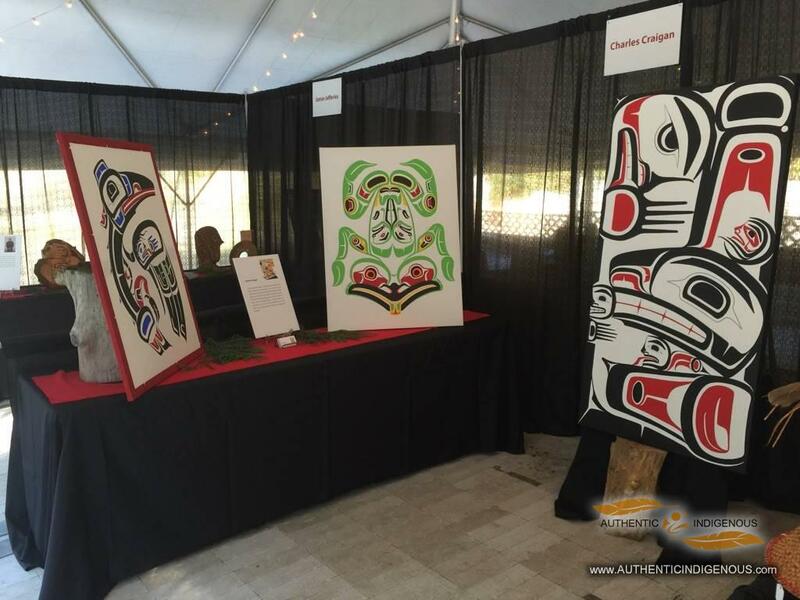 shishalh Nation is hosting an art crawl at the shishalh longhouse. Various shishalh arts are featured. Cultural ambassadors will be there to greet visitors. Bannock and tea will be severed. It is a great event and we would love to see you all there. Also open is a new exhibition in the museum on the Story of Cedar. The exhibition will run from October 15-25. Stop by if you have a moment. 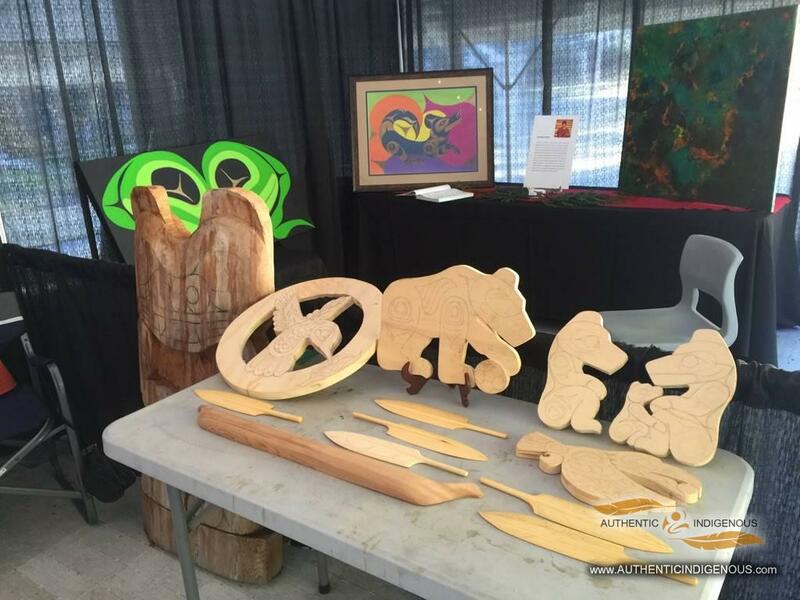 For more information on the Sechelt Arts Festival please see their website.